The Gully and Shed Loops will be closed due to construction as early as Monday, November 12, 2018. See message below from LU. 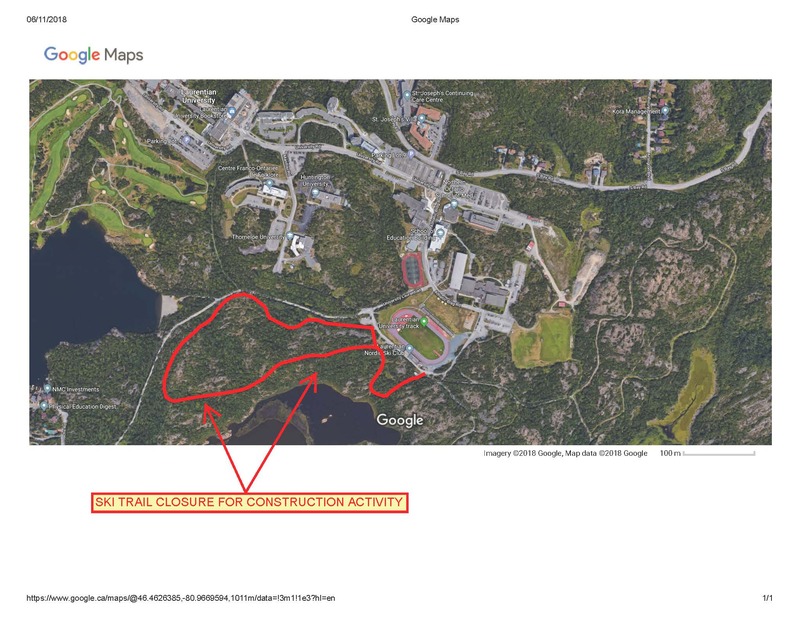 Attached is the map of the affected trails. 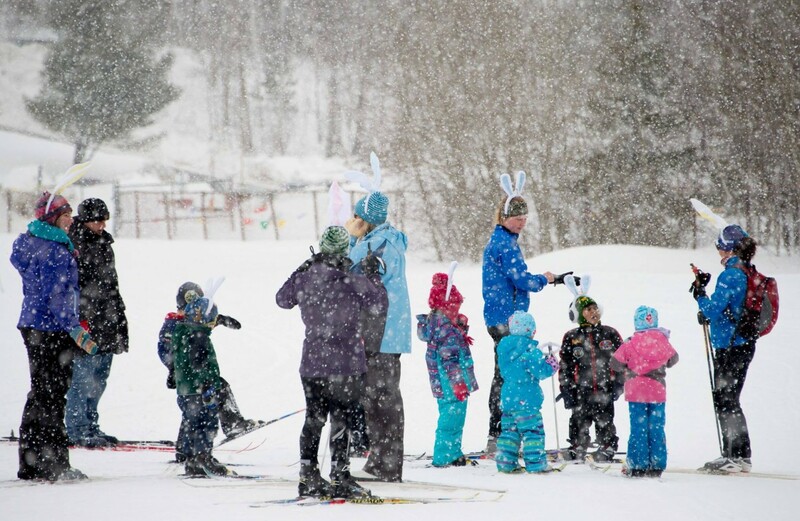 “Please be advised that a construction project is underway for one of the campus ski trails. The project scope entails the installation of new high-efficiency (LED) lighting along the trail, as identified in the attached pdf (see photo below). Construction activity may begin as soon as next week, and will involve machinery and workers present in the marked trail. As a result, the affected trail will be closed for the duration of the project. A site visit with the contractor has been scheduled, and further details with respect to project schedule will be discussed and clarified. A campus-wide email message is being prepared in both languages and will be circulated in the near future. In the meantime, please share this preliminary information with your School Board and City contacts so that they are aware of the trail closure. ‹ Membership Registration Now Live!